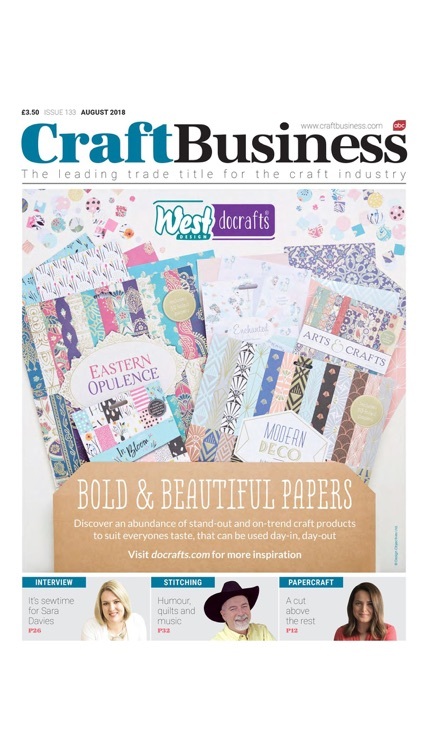 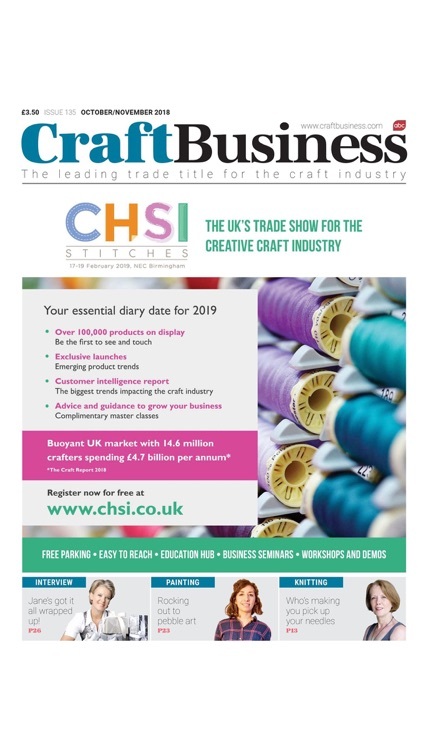 Craft Business is more than just a B2B magazine; it is an industry institution that for more than 12 years has uncovered the latest trade launches and sales trends, while offering business advice aimed directly at the specialist craft and hobby retailer. 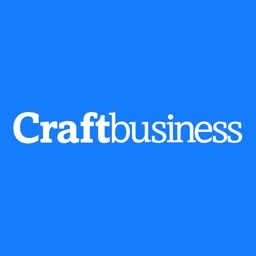 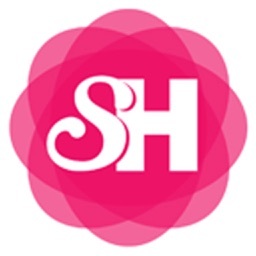 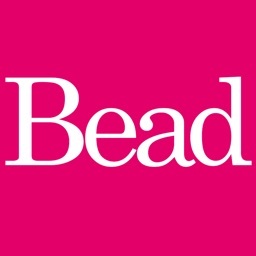 Published eight times a year and supported by our popular online resource, CraftBusiness.com – the magazine covers all markets relevant to its readership including papercraft; stitching and haberdashery; jewellery and beading; knitting; general arts and crafts; and media, digital and online information. 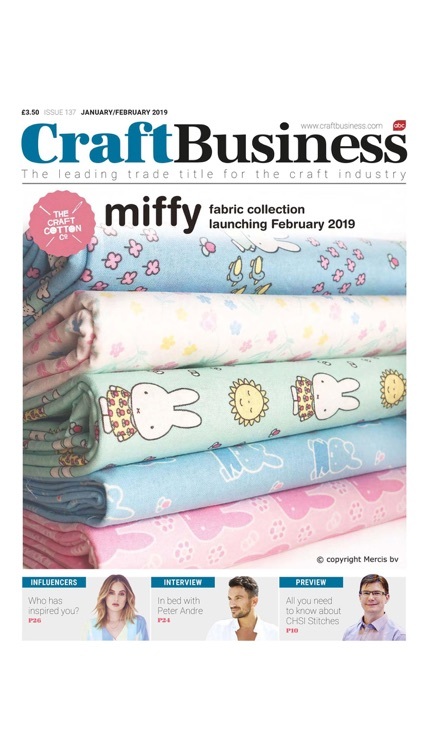 In-depth features exploring profit opportunities across the industry are complemented by advice from retail experts, comments from market leaders, and fresh perspectives from retailers themselves. 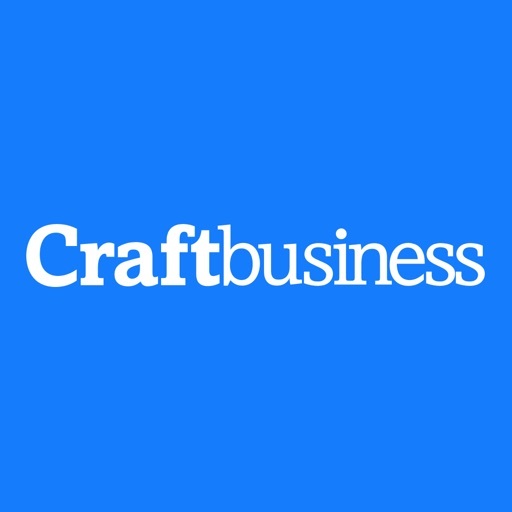 Drawing on the experiences of these diverse voices, Craft Business reflects the challenges facing today's craft retailers and offers inspiration, innovation and support for their growth. 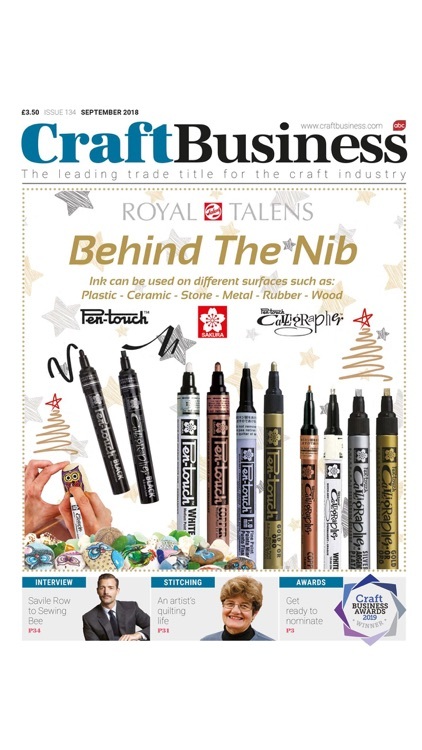 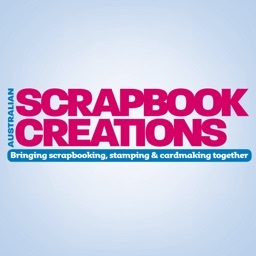 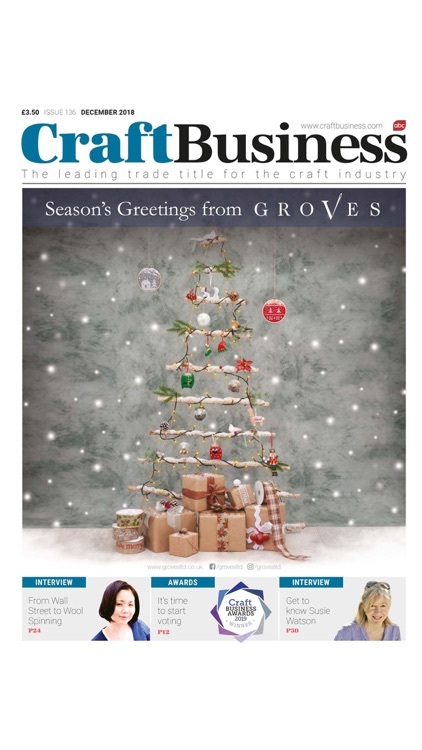 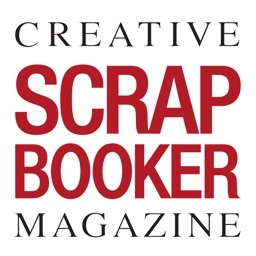 In addition to the magazine, back in 2012 Craft Business was able to take advantage of its position in the market and launched the only annual directory for the Craft & Hobby industry, comprehensively listing companies in the industry in one easy-to-use guide, available in both print and online. 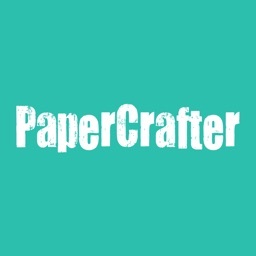 This is a free app download with free issues within.